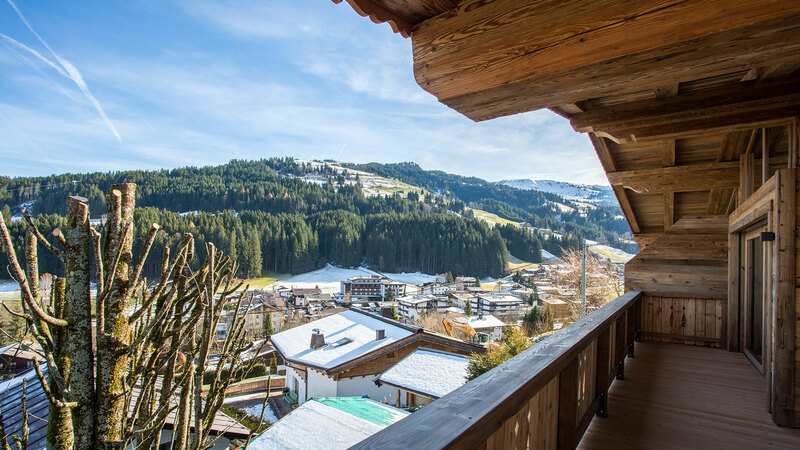 A truly impressive penthouse apartment situated within a highly sought after area of Kirchberg. 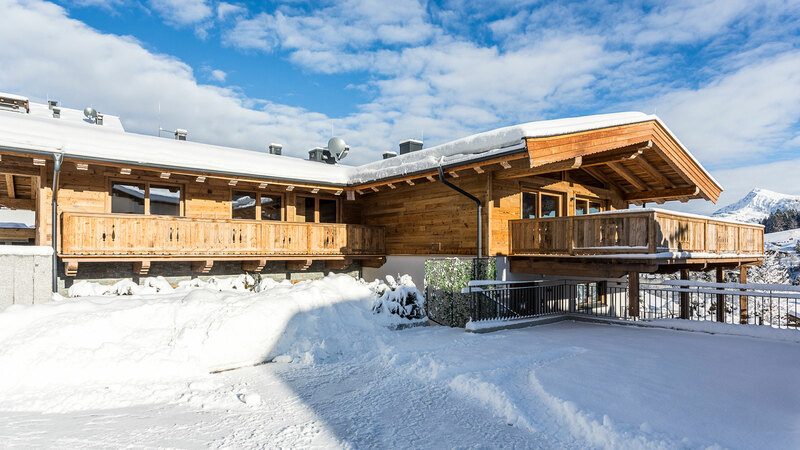 The residence is located right on the Gaisberg slopes, giving you instant ski in, ski out access to the entire KitzSki area. 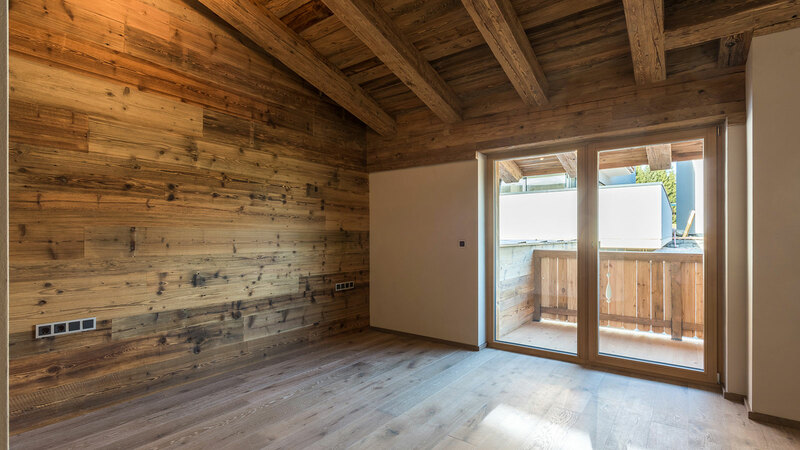 The spacious interior includes a large living area with double height ceilings, three en suite bedrooms and even its own spa area with a hot tub and sauna. 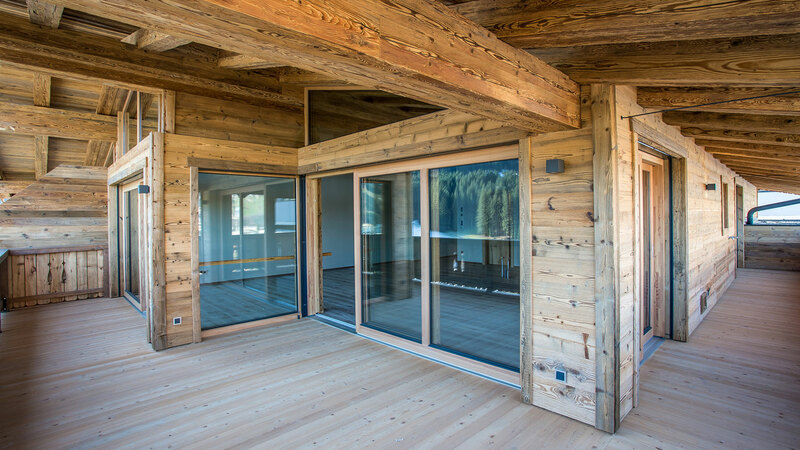 Picturesque views can be enjoyed from the wraparound balcony while there is underground parking for two cars. 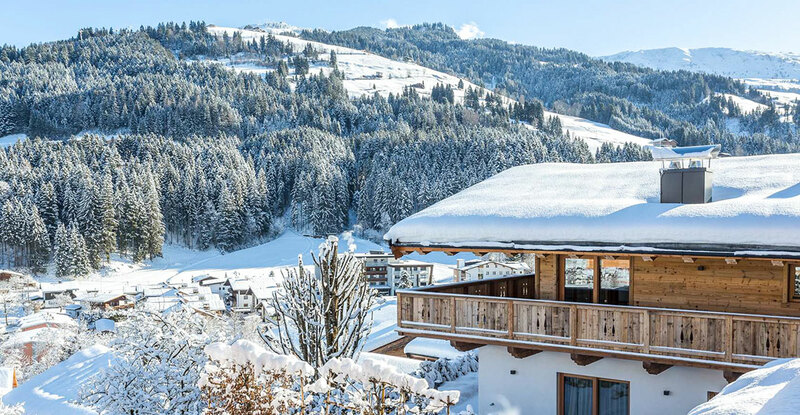 Kirchberg lies in the heart of the Kitzbühel ski region and is known for its charming village with historic buildings and pretty traditional church. 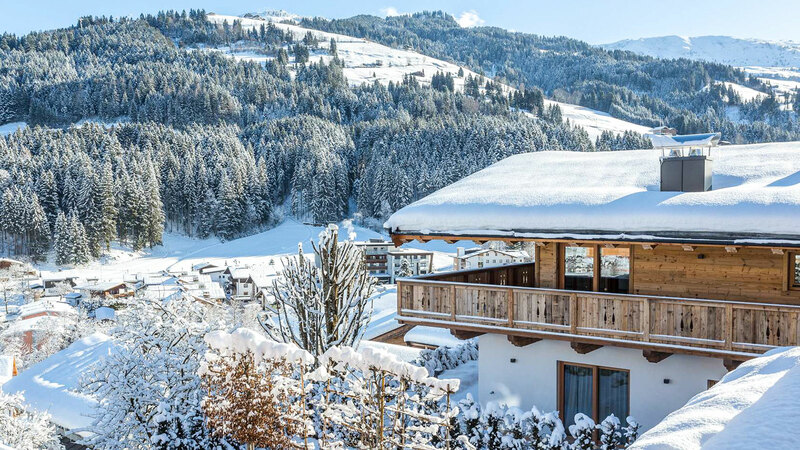 It is a truly dual season destination with over 180 days of sunshine a year and first class skiing. 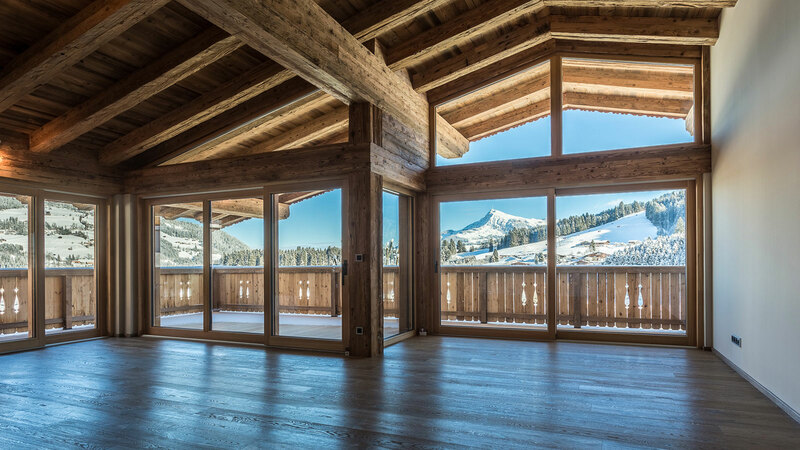 An impressive ski in, ski out penthouse in an exclusive, secluded area of Kirchberg with private spa facilities. 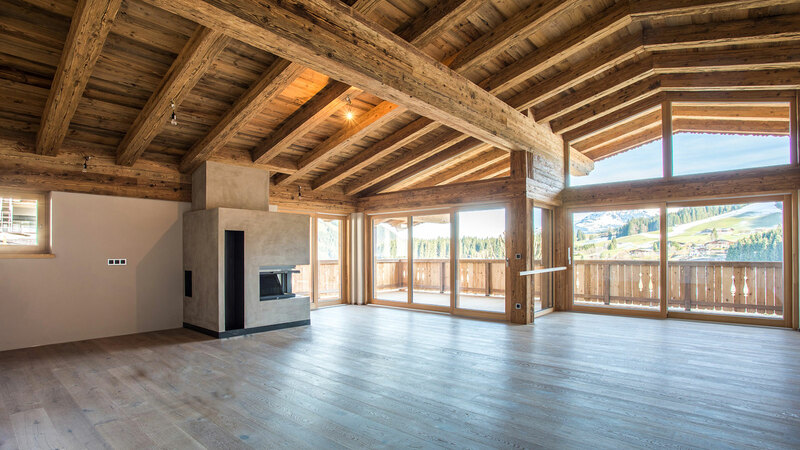 A beautiful penthouse apartment with exposed wooden beams and double height ceilings situated in a highly sought out ski in position. 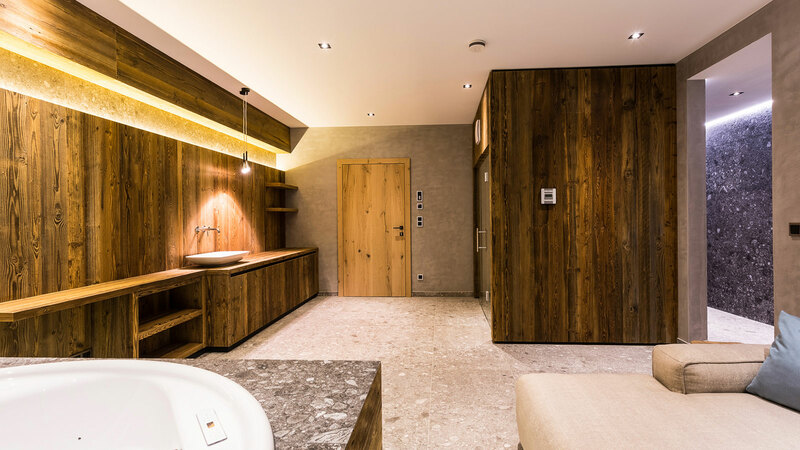 Located in an ideal ski in, ski out position close to the popular Austrian resorts of Kirchberg and Kitzbuhel are the brand new Gaisberg Chalets.